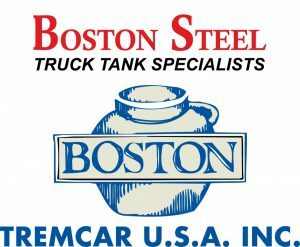 Boston Steel, a division of Tremcar USA, has named Alex Laforest technical sales manager for the New England region. Laforest has been employed at Tremcar Inc. since 2012. “He is very knowledgeable of the tank industry. 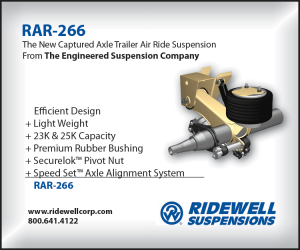 In the past he has worked on several different projects for Tremcar, notably the U.S. patent for Tremcar’s total ground level operated tank-trailer innovation,’’ the company said in a press release. 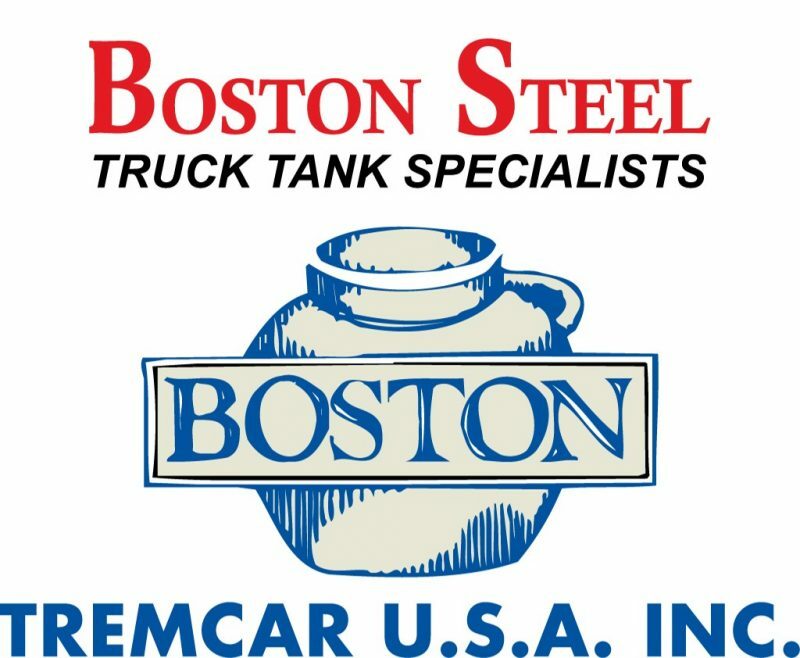 LaForest was recruited to work directly with David and Ron Burke, former owners of Boston Steel. “The Burkes, still very active in the company, are happy to train the next generation and perpetuate the Boston Steel tradition. We strongly believe inter-generational pairing is profitable for the transfer of the knowledge and experience. 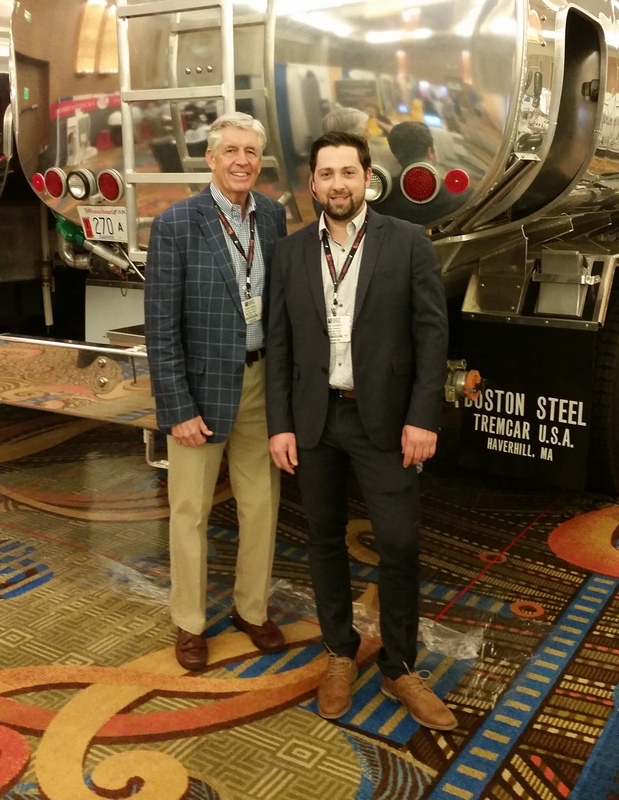 Everyone is dedicated to maintaining the Boston Steel culture customers are used to while optimizing production and delivery,’’ the company said. 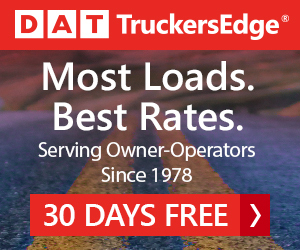 Laforest can be reached by e-mail at laforesta@tremcar.com or by phone at 978-989-3450.